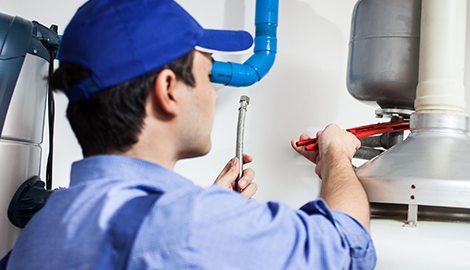 The expert plumbing services we provide effectively reduce interruptions, fix burst pipes, and more. Drop by A-Dad's Plumbing & Heating Co today! Get in touch with us at A-Dad's Plumbing & Heating Co! Get on the phone with A-Dad's Plumbing & Heating Co today, and find out why we are the most trusted company for gas conversion services! Quality and Concern on Your Job! As a homeowner, it is natural to want to save money by fixing things yourself. While there is absolutely nothing wrong with DIY work, there are certain repairs that you should leave to trained professionals. Plumbing work is certainly one of them. At A-Dad's Plumbing & Heating Co, we are committed to delivering exceptional service quality at rates you will love. We have been in business for 18 years and have built a solid reputation among residential and commercial property owners in Dennis, MA. Every member of our crew provides the utmost quality and concern on your job, so rest assured that your plumbing needs are in good hands. 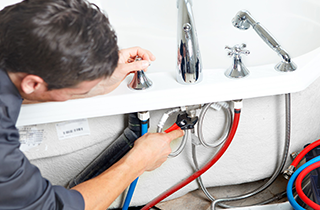 Our licensed plumbers use state-of-the-art equipment and tools in every assignment. This helps us stay efficient. 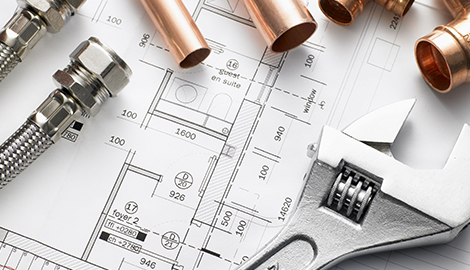 We know that you want your plumbing problems fixed right away, so we go the extra mile to complete projects on time. 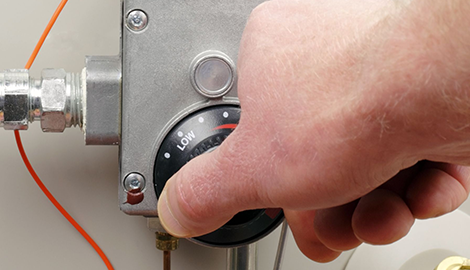 In addition to unclogging toilets and fixing burst pipes, we repair all brands of water heaters and boilers. 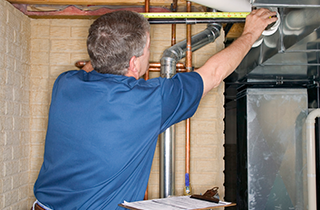 Whether you want to install a new furnace or need to fix a leaking tank, we can help you get the job done. 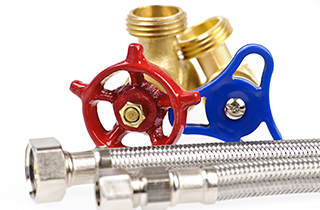 A-Dad's Plumbing & Heating Co also provides gas conversion services to homes and businesses. We help clients convert propane gas systems to natural gas, and we offer same day services for your convenience. Our team will check your current gas lines for damage and recommend the best solutions for your needs and budget. When it comes to plumbing and heating services, you can trust the quality of work we deliver at A-Dad's Plumbing & Heating Co. Visit our office today, and get free estimates on your plumbing or heating service!